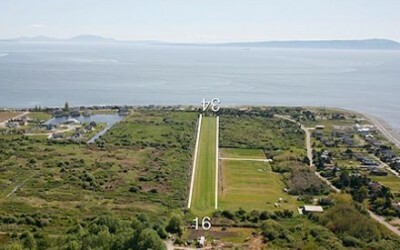 New – Scheduled Flights to Point Roberts! Scheduled Flights to Point Roberts on Tuesdays and Thursdays! We're on your left as you pull into B'Ham airport! Copyright © 2017 San Juan Airlines. San Juan Airlines is operated by Rugby Aviation, LLC, a U.S. Dept. of Transportation, Federal Aviation Administration certified air carrier with its headquarters in Bellingham, Washington.